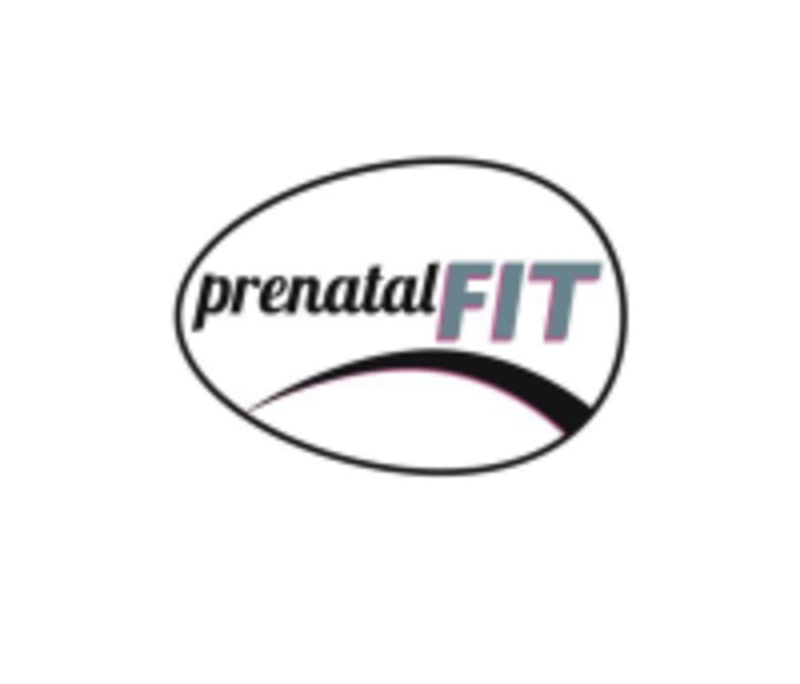 Prenatal and Postnatal Pilates: Pregnancy is a unique chance for a woman to find deeper connections with her body through Pilates. Exercises will help improve breathwork to prepare for labor, while also strengthening connections with the pelvic floor, maintaining overall body tone, stretching and alleviating the aches and pains of a pregnant woman's changing body. There are no upcoming “Prenatal and Post Pilates” classes on this day.